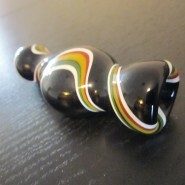 Home > Shop > Great glass smoking weed chillum for dabbing. 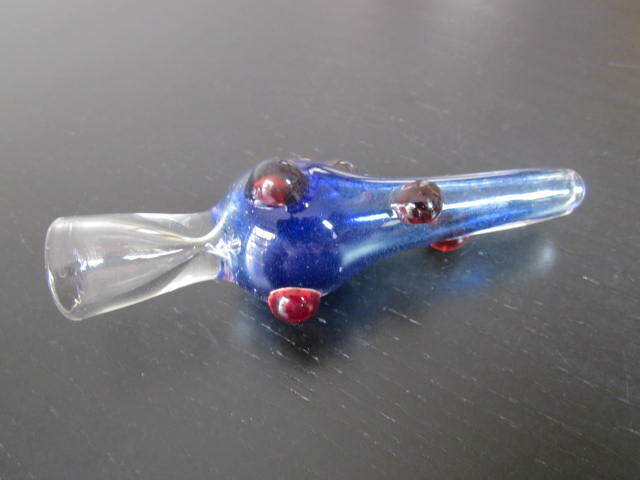 Great glass smoking weed chillum for dabbing. New handmade Great 4" long. 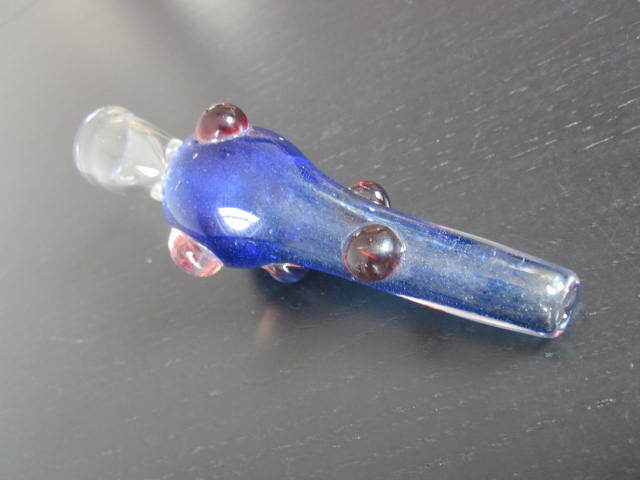 glass smoking chillum for weed with free smoking pipe screens and free shipping US only. Great way to smoke your stuff. 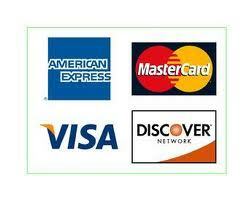 snake style on it for all natural pot smokers here and around the world. made with love and care. makes weed smokers happy at all time. very easy to hold while smoking it. try me now! and i will let you feel the joy.